Try This Medicine Ball Circuit for Explosive Power! 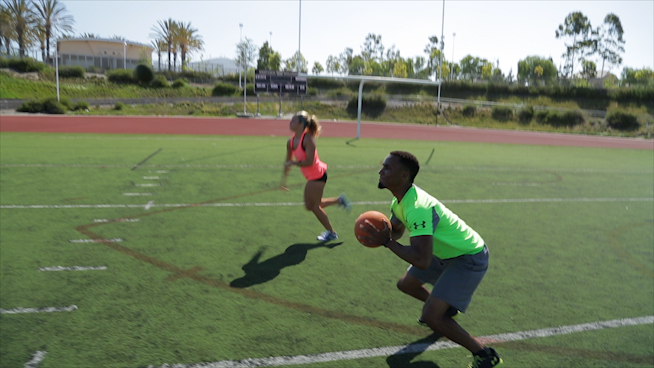 Medicine ball training is a great tool for developing full body power in athletes. These 4 exercises are simple to learn and easy to add to any strength and conditioning program. Check the link below for video demonstrations of the following exercises. Subscribe to the COACH ROZY YouTube page for future videos.